Ernie Ball Long Scale strings feature a 37.25" Winding from Ball End to Taper. 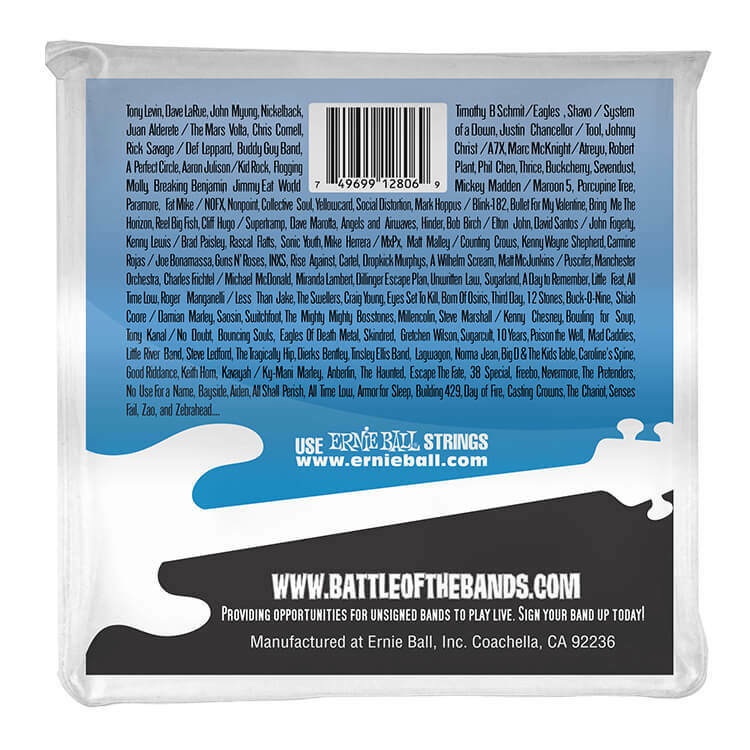 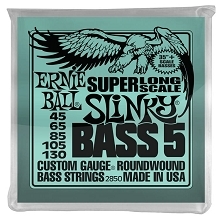 Fits most 34" scale and some 35" scale basses. 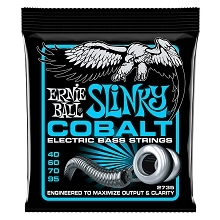 Ernie Ball Flatwound Electric Bass Strings. 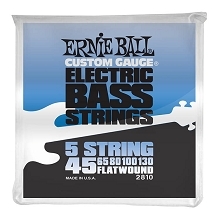 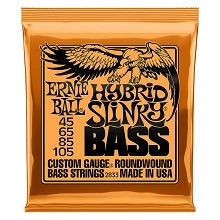 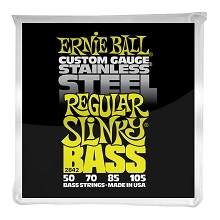 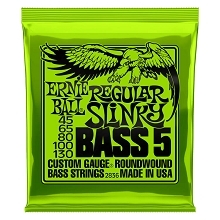 Ernie Ball Flatwound Bass Strings are constructed of Flat Chrome Plated Steel Wire. 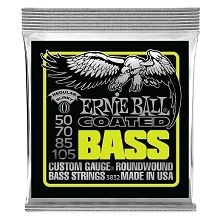 Ernie Ball Flatwound bass Strings have a hex core made of tin plated steel wire. 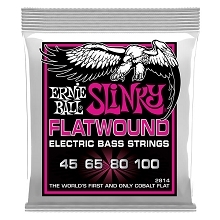 The Ernie Ball Flatwound strings have a smooth feel and mellow sound.